Saffron which is one of the most loved spices of the world is harvested by hand, it takes around 75,000 saffron blossoms for producing just a single pound of it. 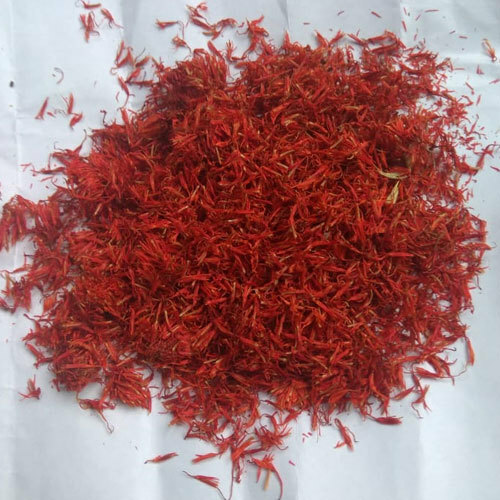 It is used for various purposes, from bringing color to the food dishes to fragrance in perfumes, dying clothes and making several medicines. It is used for treating asthma, sleep problems, hardening of arteries, depression, premenstrual syndrome and many other health problems. Get it from us in the air-tight packs and purest form at the best rates.